As a Reiki aficionado, I use Reiki multiple times a day, every single day. A few things have made my life much easier in my Reiki practice, and I want to share them with you in case you can benefit from them, too. Although there are various portable Reiki table brands out there – and I bet any one would do just fine – my favorite Reiki tables by far are those from Earthlite and Inner Strength (a division of Earthlite.) EarthLite is an extremely eco-friendly company and really seems to care about our planet. Their slogan is “Healing Humanity Through Touch”. Need I say more? Here are some helpful items I didn’t even realize could enhance my Reiki practice until I started it! 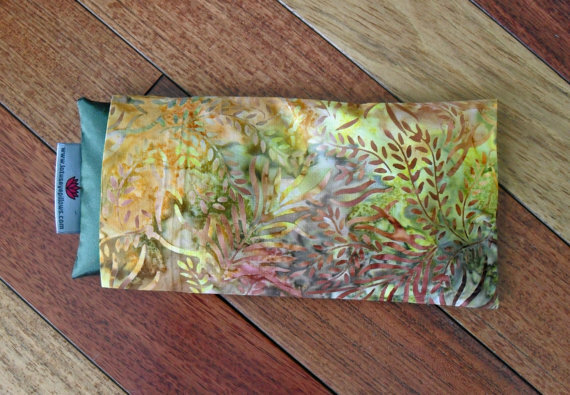 EYE PILLOWS – Eye Pillows can really help clients relax and get deeper into “Reiki sleep” mode. I particularly like this eye pillow because it has a slight lavender scent. The side zipper is nice as well, because not only can you take out some of the flax seeds to make the pillow lighter if need be, you can also wash the cover. Note: You still want to put a tissue over every client’s eyes before putting on the eye pillow. 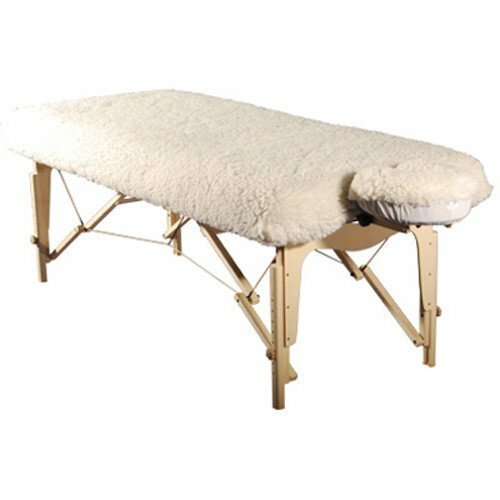 FLEECE COVERS – Fleece Covers for your portable Reiki table make your clients’ experience of lying on the table that much more comfortable. Virtually every single one of my Reiki clients has commented on how much they love the fleece cover. If price is an issue, you can always just buy a fleece cover for your portable Reiki table’s headrest, which costs about $6 or so. BOLSTERS – Most clients love when I put a bolster under their knees while they’re lying on their back. I like the subtlety of a half-bolster personally, although a full-size bolster works just fine as well. SHEETS – Of course, you need a few twin size sheet sets for your portable Reiki table. 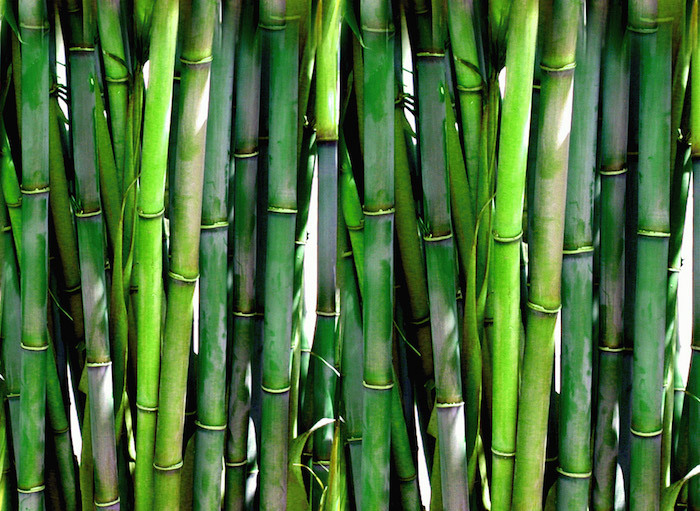 My favorite sheets to use for Reiki sessions are from Zen Bamboo. 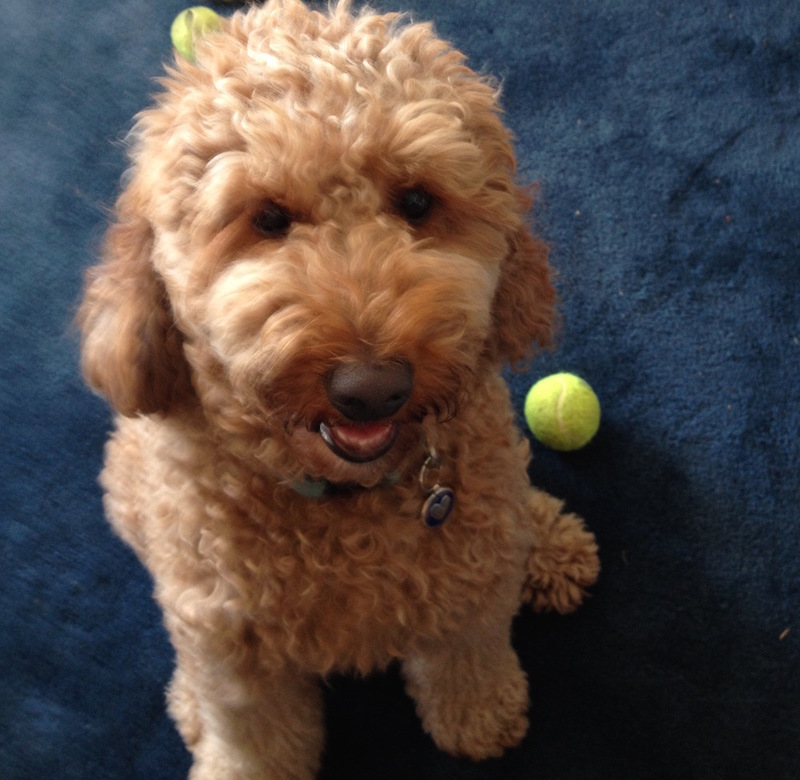 I love the company, they’re made out of the amazing sustainable resource that is bamboo, and last but not least my dog’s name is Bamboo! Since I used to be a massage therapist, I’m used to putting on new sheets for every single person that gets on the table. But you want to get into the habit of doing that too, not only for cleanliness reasons, but also so the previous person’s energy doesn’t linger when your next Reiki client gets on the table. PORTABLE REIKI TABLE CARRYING CARTS – Portable Reiki Table Carts are a godsend, especially if you have a mobile Reiki practice (meaning you go to clients’ homes) and will be seeing multiple Reiki clients in one day. Lugging the table to and from your car and then back and forth into your clients’ homes is certainly no picnic! I live for books, and like to think of the Internet as the best book known to man, the best part being that it never ends! Aside from the intangible parts of Reiki that I feel you can only learn from experience and practicing this powerful Japanese healing art. I have learned so, so much from the various Reiki books that I’ve read. Of course, I also learned a ton of when I wrote my own Reiki book! 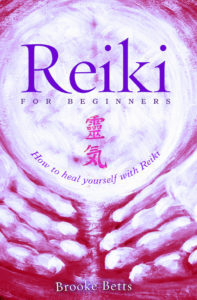 REIKI FOR BEGINNERS: HOW TO HEAL YOURSELF WITH REIKI by Brooke Betts. In my book, I really focus on the essentials of this sacred healing practice: what Reiki is, how it works, what a Reiki healing session entails, etc. I also go into the five Reiki principles in great detail. REIKI: THE HEALING TOUCH by William Rand. I love William Rand’s writing style. He has an eloquent way of putting things, much like the eloquence of Reiki itself. I bought Reiki: The Healing Touch not too long ago when I wanted to make sure I hadn’t missed anything in my own Reiki training guides that students receive in my Reiki classes. Even though I had already covered all the topics he does, I thoroughly enjoyed his explanations about Reiki. This Reiki Master definitely has a way with words. ESSENTIAL REIKI: A COMPLETE GUIDE TO AN ANCIENT HEALING ART by Diane Stein. I enjoy Diane Stein’s approach to Reiki as well. She definitely comes from more of a feminine perspective, and her version of the Reiki Master Symbol feels much more feminine than the Traditional Usui Master Symbol. I use both versions of the Reiki Master Symbol, depending on the situation. ANIMAL REIKI: USING ENERGY TO HEAL THE ANIMALS IN YOUR LIFE by Elizabeth Fulton & Kathleen Prasad. I love, love, LOVE this book. The authors intersperse the practical advice about Animal Reiki with stories about their personal experiences sending Reiki to animals. All I can say is that I teared up multiple times. :* ) Have a tissue box ready! I recommend every single book by Kathleen Prasad on Animal Reiki, actually. 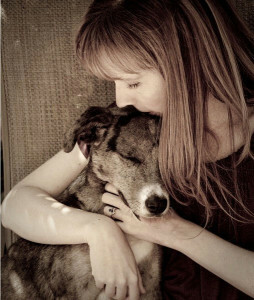 She is a beautiful Reiki practitioner as well as a co-founder of the Shelter Animal Reiki Association (SARA). SARA is an organization that supports any Reiki practitioner who wants to set up a Reiki program at his or her local shelter. I haven’t had a chance to do so at the animal shelter where I volunteer and offer Reiki to all the beautiful animals, but it is on my list as soon as I do! Although these books aren’t about Reiki per se, they have really helped me in my Reiki practice. In addition to using Reiki, I draw on all the tools I have in my healing toolbox during every Reiki healing session. Besides, the more we know about ancient healing traditions, the easier it is for us to create safe, nurturing environments where clients can come back into balance during their Reiki sessions. In addition Louise’s holistic approach to healing – which I agree with completely – this book includes a list of various ailments, diseases and conditions as well as possible reasons for them and affirmations the reader can say to help heal specific issues. While you always want to make sure anything you read resonates as truth before you believe it, I have found Louise Hay’s reasons for why certain conditions show up to be highly accurate, both for myself and for Reiki clients as well. Besides, I just love the title of this book. 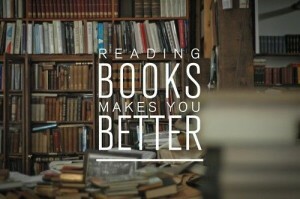 It is so, so true! This is an excellent book for anyone working in the healing arts. The author gives tips on how to keep a healthy separation between your energy and your clients’. This book has helped me understand that I should never take clients’ reactions toward me personally. For example, let’s say hypothetical client ‘Jessica’ is acting annoyed with me after our Reiki session. I am trying to talk about what came up during her treatment, but she is being very short with me and borderline rude. Before reading this book, I may have taken her behavior to heart and thought I had done something wrong – even though I should know better after reading Don Miguel Ruiz’ The Four Agreements, in which the very first one is ‘Don’t take anything personally’. But since I’ve read The Educated Heart, I know that perhaps I remind Jessica of her mother because I was in a more authoritative position standing up while she was lying down during her Reiki treatment. Her negative reaction could very well have nothing to do with me and be completely independent of anything I did. I really recommend this book if you’re planning to start a private Reiki practice! 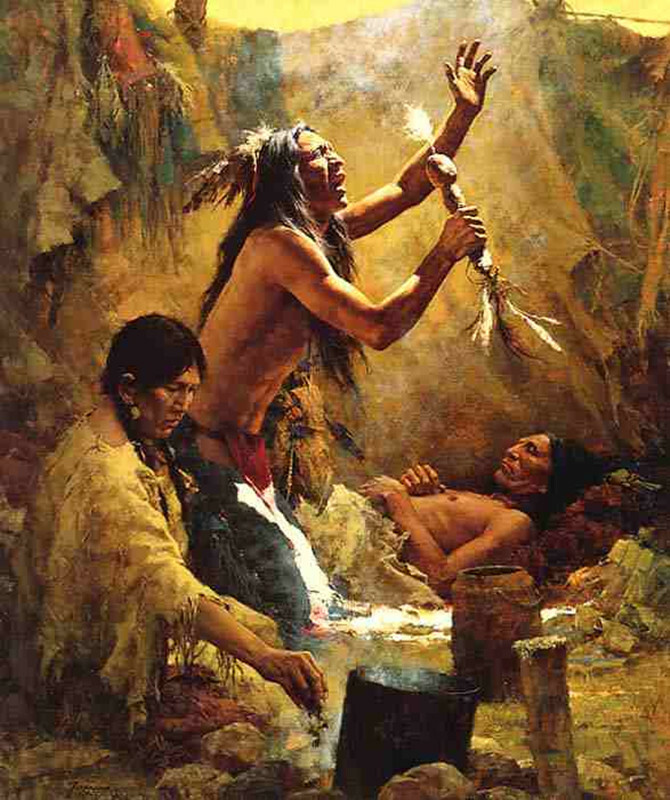 HONORING THE MEDICINE: THE ESSENTIAL GUIDE TO NATIVE AMERICAN HEALING by Ken Cohen. Energy healing at its finest. Even though the healing practices of the different Native American nations vary, they all have a healthy respect for our planet and our body’s innate ability to heal itself. This book may just change your perspective altogether on doctors, healing and why we get sick in the first place. ZERO LIMITS: THE SECRET HAWAIIAN SYSTEM FOR HEALTH, WEALTH, PEACE AND MORE by Joe Vitale and Ihaleakala Hew Len. This book explains the powerful ancient Hawaiian healing system of Ho’oponopono and how it works. I listened to this as an audiobook and have incorporated this Hawaiian approach into my own practice (and life!) ever since. 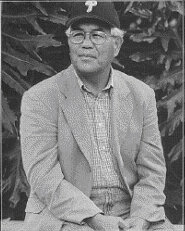 Dr. Hew Len, a famous practitioner of Ho’oponopono. Dr. Hew Len does a great job of explaining how all healing starts within. Instead of looking outside for the cause of a problem, turn inward for the roots (and cure) instead. We create our reality, every single bit of it, and the best way to heal ourselves and anything else that comes into our experience is to “clean” ourselves from the inside out. Ho’oponopono also promotes deep trust and faith in the Universe, something many of us (including me!) can use. 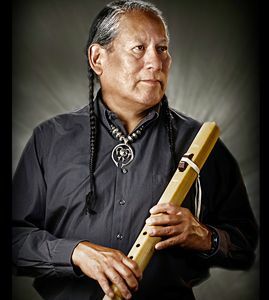 Many clients request Native American flute player R. Carlos Nakai during their Reiki sessions. Music can enhance your Reiki sessions tremendously. Except for the sessions I do outside – where the sound of the birds chirping and the wind rustling the leaves on the trees is the best “music” of all – I always have calming music on in all my Reiki sessions. You can use any relaxing music in your Reiki practice, but I especially recommend using music that doesn’t have words. When music has words or is a song your client knows, they might find it harder to get out of their head because they’ll be singing the song. Without words to latch onto, your client can probably drift off and enter “Reiki sleep mode” more easily – which is where the Reiki can really work its magic! Shamanic Dream Vol. II by Anugama. So there you have it! A comprehensive guide to all things Reiki-related. If you have any questions about any of these Reiki resources, please feel free to leave a comment below. I am happy to offer any additional guidance that I can. If you have any suggestions for products that have helped you in your Reiki practice, please share them in a comment as well and I’ll add your recommendations to this Reiki Resources list. Why should new Reiki practitioners have to reinvent the wheel? Note: Some of the links above are Amazon Affiliate links, which means I get a small percentage (at no cost to you) if you end up purchasing the item through Amazon. However, I only recommend these products because I use them personally and they’ve been a great help to me, both in teaching online Reiki training courses and having a private Reiki practice. But I hope you never feel like you really need anything to start a successful Reiki practice! You and your intention to facilitate healing with Reiki are the most important factors when it comes to Reiki. Nothing else is necessary. I want to thank you for this information on Reiki products. I’m starting a Reiki practice doing people and pet reiki and have some questions for you. Do you have any suggestions as far as how to go about actually doing this as a business. For example what kinds of form templates might be helpfulf for new Reiki clients, or the basic nuts and bolts about how to actually start your Reiki business. If you don’t do this what could you suggest as far as a basic book or course to help with this? Thanks for your time Brooke! That’s so great that you are starting your own Reiki business! A lot of students I know want to, but haven’t actually done it yet, so kudos to you for taking positive action! First off, starting your own Reiki practice is always scary at first! I even wrote a blog post about how the hardest thing is not the logistics, but getting past the fear . The main thing to remember is that nothing has to be perfect – your website, your business cards, your setup for your Reiki sessions, the prices, etc. etc. The best thing to do is get them out there, and then adjust as you go. You’ll learn early on that this setup or those prices work best for you. About pricing, I would recommend to start a little lower, and then increase the prices as you go along. You can easily raise your prices, but lowering them doesn’t look very good. Your Reiki is high quality and you’re offering a great service and deserve to be compensated as such. Also, packages are a great way to offer your pricing. Maybe it’s $75 a session, but if they buy 5 sessions it goes down to $70 and 10 sessions down to $65. Whatever you are comfortable with and feel good about! And adding in your additional healing services alongside Reiki can make your particular offering more desirable. Alongside your Reiki, you also do Chakra Balancing (which Reiki does automatically.) If you use Crystals you can add that in, as well as Animal Reiki and working with Animal spirits of course. If you know how to use a pendulum, or use healing cards, or sound healing, anything else that you do, you want to include that in! You can get business cards pretty cheaply online, Vistaprint is one site I’ve had students use. And for a website, I’ve never used it but I’ve heard great things about Wix. About getting over the fear, the more you just do it, the less fear you’ll have. I remember I was terrified the first time I ever did a paid massage! (I used to be a massage therapist.) But after the 50th massage I gave, well, it didn’t even take that long, after the 10th or so I forgot to be nervous. Same thing when I first started to teach Kundalini yoga. You do something enough, and you the fear goes away, usually without you even noticing. Not to mention that your Reiki will just keep getting stronger and stronger the more you offer sessions! Regarding templates to have them fill out, honestly I never really had clients ever fill out a questionnaire or anything like that. It’s probably a good idea to have them fill out a disclaimer, but I never actually did that! Something simple that says that Reiki and medicine are two very different disciplines and you can’t be held liable for anything they experience. It’s also a good idea to have insurance, so that you can legally place your hands on people during the sessions. To get the word out there about your new practice (! ), I always think a great idea is to bring your business cards or flyers to various places. For your Animal Reiki services, you can leave your card or flyers at vets offices, groomers, doggie day cares, animal hospitals, shelters, etc. Maybe you can even offer complimentary 5 minute Reiki sessions at a Petco or something like that. I really think educating people about what Reiki is and why it’s so beneficial for both people and animals is the way to go. Maybe even 5 minute complimentary Reiki sessions somewhere where the people would be more open to Reiki. 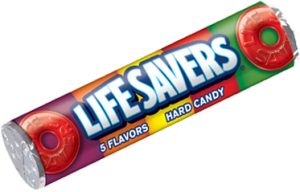 I hope those help you! Wishing you great success in your new venture!!! Hurrah, thank you for talking about Reiki tables. I have looked at different ones but there are so many! Your advice helps, blessings to you. Oh, good, I’m glad Indira! There are more articles about Reiki tables in the Reiki Articles section, and if you need any more help picking the right Reiki table for you, please feel free to ask!